We are in the process of updating our website. If you have any feedback or suggestion, please contact us. In today's competitive globalized market, firms are increasingly reaching beyond conventional internal methods of research and development to use ideas developed through processes of open innovation (OI). Organizations including Siemens, Nokia, Wikipedia, Hyve, and innosabi may launch elaborate OI initiatives, actively seeking partners to help them innovate in specific areas. Individuals affiliated by common interests rather than institutional ties use OI to develop new products, services, and solutions to meet unmet needs. 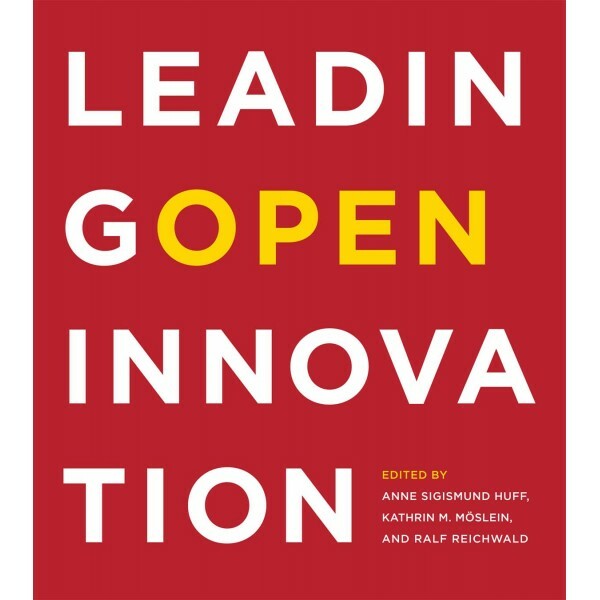 This volume describes the ways that OI expands the space for innovation, describing a range of OI practices, participants, and trends. The contributors come from practice and academe, and reflect international, cross-sector, and transdisciplinary perspectives. They report on a variety of OI initiatives, offer theoretical frameworks, and consider new arenas for OI from manufacturing to education. Copyright © 2019. APD Singapore Pte Ltd. All Right Reserved.